Last weekend, Chicago hosted Grant Park&apos;s late summer staple as an expected 100,000 fans gathered daily for Lollapalooza. Though the lineup was initially met with mixed feelings from Lolla&apos;s core crowd of rock and alternative purists, the festival has proved to be adaptive in continuing to curate top-notch talent and highly anticipated newcomers across all genres. 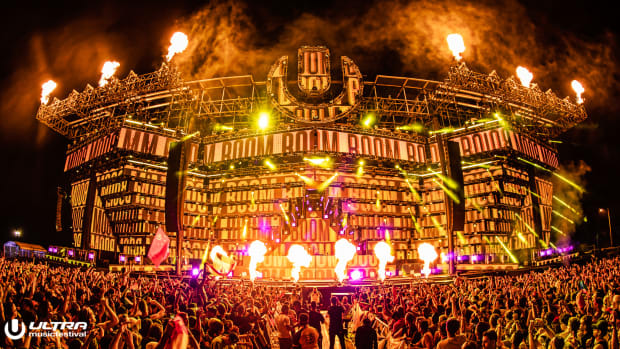 In recent years, Lollapalooza&apos;s electronic offering has grown exponentially, and 2018 saw the festival continue to bet on mainstay DJ&apos;s and producers as well as cutting-edge live sets. 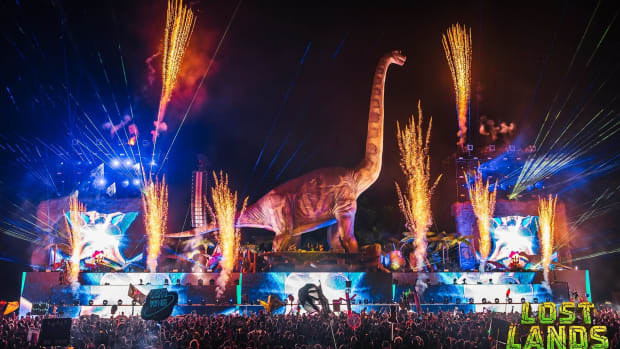 Named after Lolla&apos;s co-founder Perry Farrell of Jane&apos;s Addiction, Perry&apos;s stage continued to run like a well-oiled machine hosting a myriad of producers who continued to pull strong audiences throughout the sweltering heat. Headliners Zedd, Dillon Francis, and Galantis fed Chicago&apos;s appetite for main stage music, while a vastly bass-oriented undercard had audiences head-banging the day away. 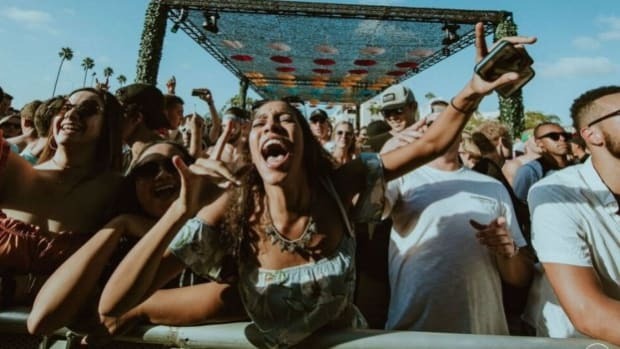 Chicago continues to demonstrate a strong interest in trap, dubstep, and the generally grittier side of electronic music and Lolla&apos;s producers were ready with a heavy dose. 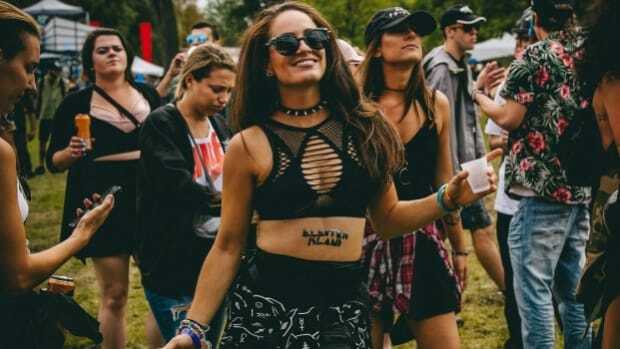 The who&apos;s who of bass music was in attendance with performances by Rezz, What So Not, Zomboy, Malaa, Ekali and many more. While the industry&apos;s leading names alone may have piqued strong interest, it was up to the performers themselves to create memorable moments in the spotlight. To that point, Lolla&apos;s producers seemed to take a much stronger position this year in creating these moments especially compared to year&apos;s past. Concurrent with the industry&apos;s greater focus on featured vocalists and original songwriting, producers seized the opportunity to incorporate these live elements into their sets. 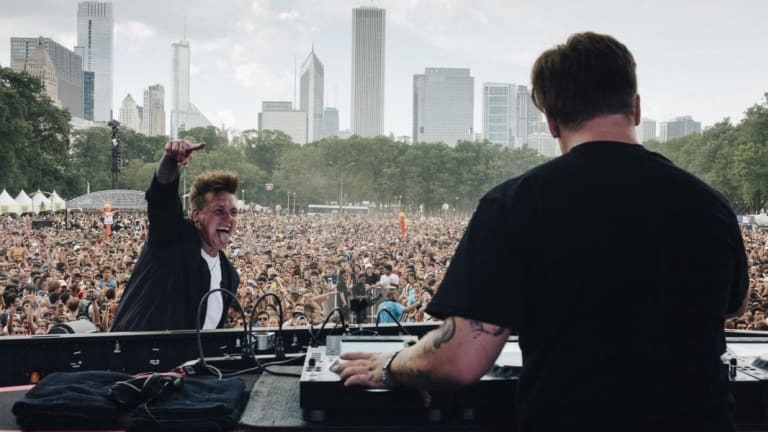 Kayzo, who first attended Lollapalooza seven years ago and vowed to one day play the festival, made his debut on Thursday and invited Papa Roach&apos;s Jacoby Shaddix to the stage for a surprise cover of "Last Resort." Meanwhile, Daya who played earlier in the day on Sunday joined Illenium to perform their 2017 hit "Feel Good." What So Not sent his fans into a frenzy after dropping confetti and hundreds of inflatables into the crowd on Sunday evening. Needless to say, these elements of surprise were warmly welcomed by Lolla attendees, who were left singing their praises. 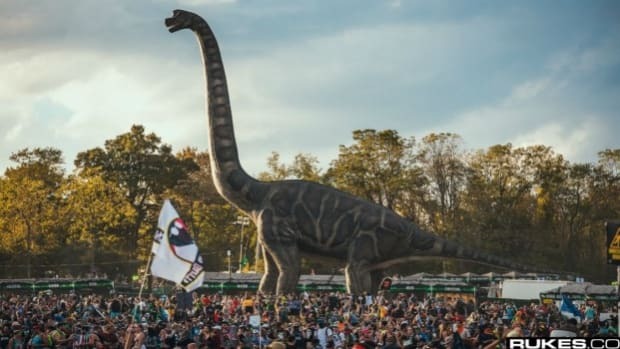 Similarly continuing from recent memory, the trend of live electronic sets continued to percolate outside of Perry&apos;s stage and onto Lolla&apos;s main stages. 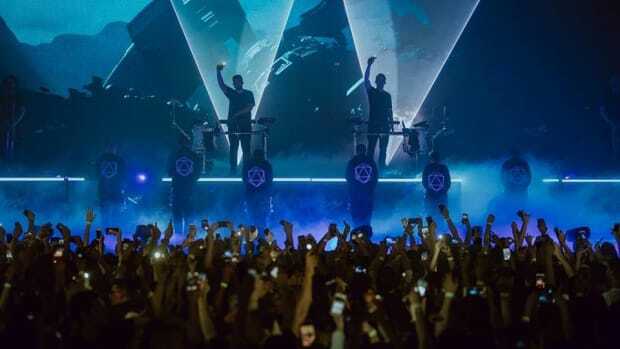 With the appeal of live electro-pop sweeping the US festival circuit, acts such as Chicago&apos;s own Autograf, Big Wild, and Chvrches have shown their staying power, leaving audiences hanging on their every word. The indisputable highlight, however, was Sunday&apos;s closing headliner Odesza. 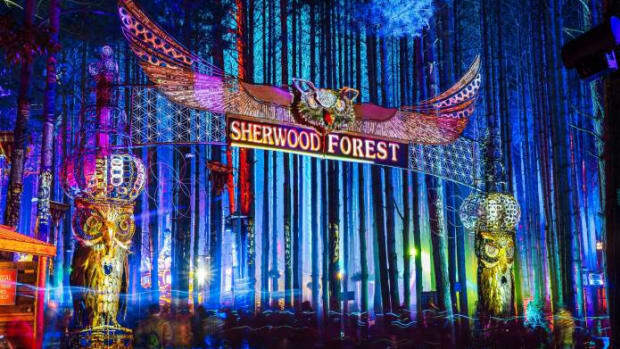 With cinematic landscapes and visuals, a full drum line and horn section, and several of their collaborating vocalists joining them on stage, it&apos;s no surprise the Seattle based duo is widely considered among the best live experiences within the global festival scene today. As the last act, many Lolla goers saw on Sunday, the somewhat indescribable spectacle was the perfect capstone to the Midwest&apos;s biggest celebration of music. With the music industry at large in a constant state of flux, adaptability will forever be an attractive attribute in this field. 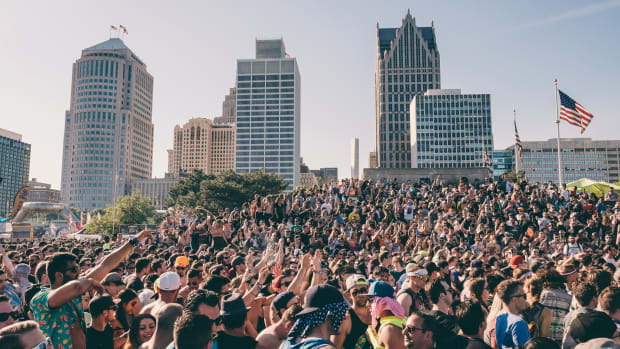 Now with 27 years of Lollapalooza in the books, the C3 team continues to demonstrate that their understanding of the macro level trends currently driving audiences has never been stronger. With a continued pulse on the stars of tomorrow, Lollapalooza is uniquely positioned to remain the Midwest&apos;s premier music festival in the years to come.